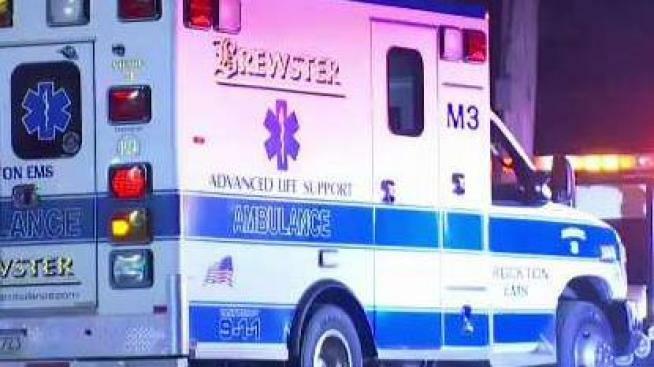 Three people were hospitalized early Tuesday after an ambulance and a minivan were involved in a crash in Brockton, Massachusetts. The crash was reported at about 12:45 a.m. near North Main and Battles streets, officials said. Two Brewster Ambulance employees were taken to Good Samaritan Hospital with non-life threatening injuries and the driver of the minivan was treated for a non-life threatening injury at a local hospital.